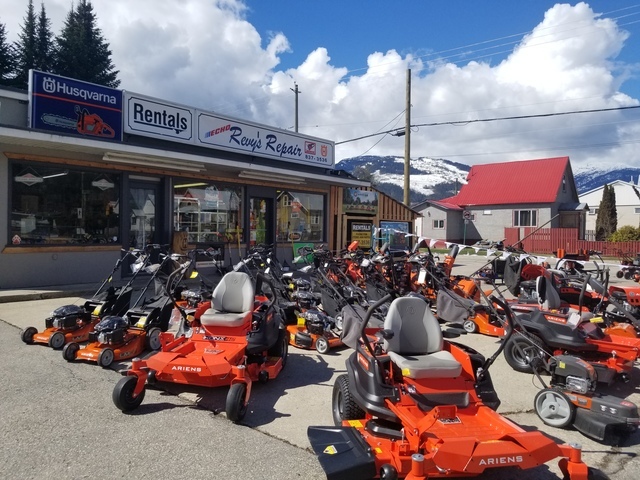 Revy's Repair and Rentals is offering push mower tune ups for $79.95 for a short time. Includes spark plug, 30 w oil, filter cleaning (replacement extra), blade sharpening, and a overall cleaning. If we find any other issues we will give you a call to see how you would like to proceed.